You pay for parking transactions out of your ParkNYC Wallet. Each load to the wallet will be a transaction on your credit or debit card. Subsequent parking sessions will be deducted from this prefunded account. Once the account is depleted, the account will replenish itself with a predetermined amount, specified by the customer. 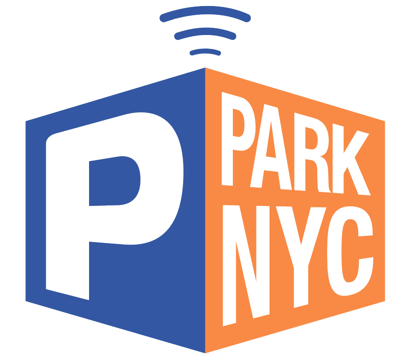 The ParkNYC Wallet mailing address is 34-02 Queens Boulevard, 2nd Floor, Long Island City, NY 11101. Please note that this address is for mailing only, and cannot accept visitors.